Antron Says: "I also like the new Harley Davidson V Rod. They are pretty stylin' now. It has an overhead cam motor in it. 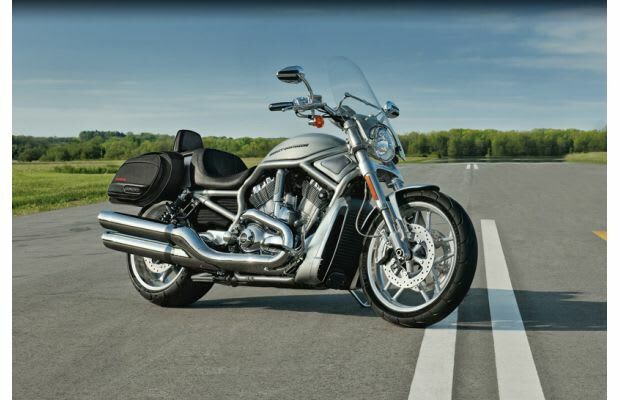 It's pretty slick and sporty, yet you can still cruise it."